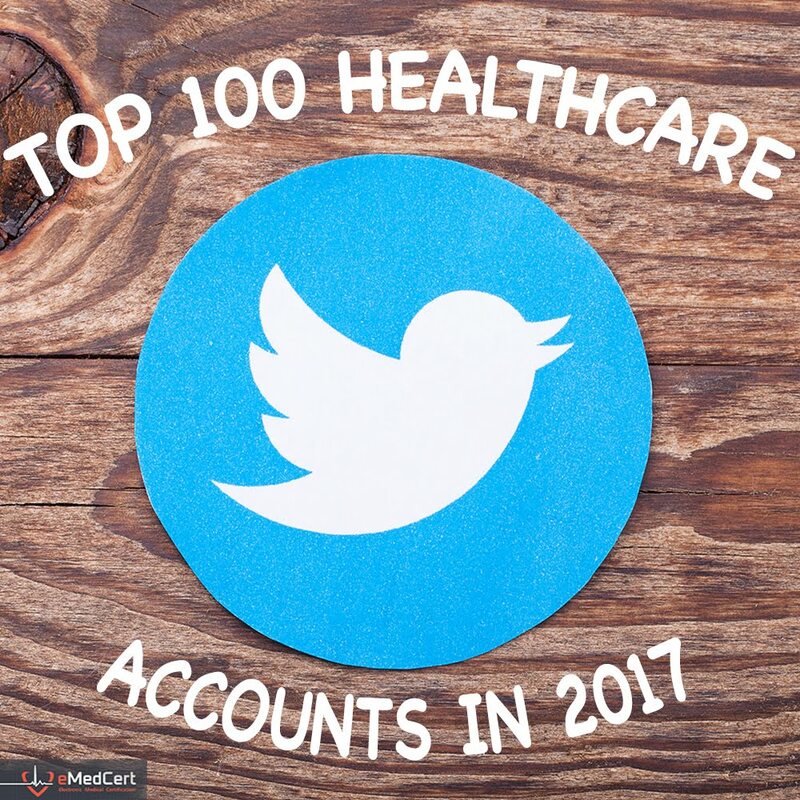 Over the past few years, the number of healthcare-related tweetchats have grown; both in the number of chats and the number of people participating in the chat. 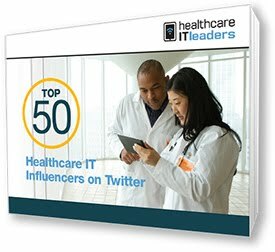 Some of the most popular healthcare tweetchats include #HITsm, #hcsm and #hcldr. For those who don’t know, a Twitter tweetchat is a pre-arranged chat that happens on Twitter through the use of Twitter updates (called tweets) that include a predefined hashtag to link those tweets together in a virtual conversation. Are Tweetchat's Hard to Do? Monitoring a tweetchat without actually participating in the chat (i.e. lurking) is as easy as searching for the hashtag associated with the chat. Participating in a tweetchat is also easy; you just have to tweet something with the chat’s hashtag during the time the chat is scheduled. But hosting a tweetchat, while still pretty simple, takes a bit more planning and effort. If you’re interested in hosting a tweetchat, I’d like to propose The Four P’s of Hosting a Tweetchat: Preparing, Promoting, Performing and Pursuing. First of all you must define the goals for the chat. What is the ‘theme’ of your chat? And do you want to share information, collect information from others or both share and collect? Chats typically have anywhere from three to eight topics shared, typically shared over a 30 or 60 minute period. You should allow about 4-8 minutes per topic. You’ll want to try to schedule your chat to maximize attendance by your target audience. You should consider the impact of time zones and whether your target audience may be at work or home. You also need to consider whether any other tweetchats are scheduled at the same time. A pre-requisite for hosting a chat is that you’ll need a unique hashtag to identify the chat. Hashtags should be easily remembered and as short as possible. 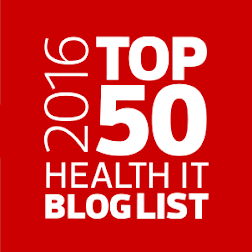 For healthcare chats, I recommend that you should register your hashtag at @Symplur. This will add your chat to Symplur’s directory, allow you to easily pull a transcript of the chat, and provide you with useful statistics on the chat including the number of mentions, tweets and overall impressions. While not a requirement, using images to convey your topics adds a little pizzazz to your chat and makes the topics stand out. Since you’ll have your hands full running the chat, be sure to pre-define any tweets you want to share during the chat. Then during the chat all you have to do is copy and share the tweet without rushing to type out your tweet. You may want to outline a recipe for the chat including when you will move from topic to topic. In order to help people understand the theme of your chat and better prepare, many people will share background materials prior to the chat. A blog post is a good way to do this and you can reference that post in your promotions of the chat. Here's an example. Announce your chat via all your social media channels about a week before the chat. Then repeat those announcements every day leading up to the chat. On the day of the chat, you may want to promote the chat two hours, one hour and 15 minutes before the scheduled start time of the chat. As noted above, using graphics is a powerful way to attract attention to you tweetchat. You can also provide more information in an image than you can in Twitter’s 140 character limit. Consider reaching out to individual influencers and others via a tweet, Twitter direct message, email or other ‘direct’ means. Ask them to share information on your chat – just be sure to make it as easy as possible for others to share that information. Be sure to start the chat at the designated time. You may want to consider scheduling certain of your tweets – especially the initial announcement, welcome tweets and the chat topics - so that you have more time for other tasks during the chat. Be sure to extend a welcome to those attending your chat, especially any influencers or other Twitter ‘luminaries.’ Depending on how many people attend, you may not be able to do acknowledge everyone individually so a tweet to the effect of “Welcome, everybody, to the #FourPsTweetchat – we’re glad you’re here” will suffice. Besides welcoming those who attend, you should answer all questions posed by chat participants. And you should strive to engage with everyone. Even a “+1” or a retweet of tweets you like or agree with is a good way to engage. If people note that they have leave thank them for participating in your chat. At the end of the chat, thank everyone for attending and/or participating, especially those who shared a lot of tweets. As with welcoming participants, a ‘group thank’ you can be ok. But, unlike at the start of the chat when you are somewhat time limited since you’re focusing on managing the chat, you’ll have more time once the chat ends so you should strive to thank all key participants individually. Just because the chat has ended doesn’t mean it’s over. After going through all the effort to prepare, promote and perform the tweetchat, be sure to reap the rewards of your effort. If you had a good chat, you’ll have all kinds interesting and valuable information that can be re-purposed and shared via your social channels. Share the curated information with your co-workers and network. Many people who host tweetchats will “Storify” select tweets and share the Storify via their social channels. Here is an example of a tweetchat that was ‘Storified.” If you’ve registered your chat hashtag via Symplur, you can share tweets from the chat by sharing the ‘Symplur query’ for the chat’s time period. 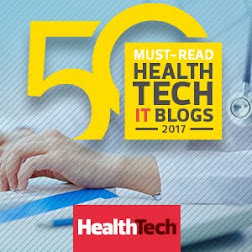 You can also create a blog post that recaps key bits of information shared during the tweetchat; and include additional commentary and analysis. Here’s one example of how I’ve recapped a tweetchat I hosted. You can also use Symplur to download a transcript of the tweetchat into your favorite data manipulation tool and then sort, group and categorize the tweets to create additional value. After going through all the effort to prepare, promote and perform the tweetchat, be sure to reap the rewards of your effort. Share the curated information with your co-workers and network. 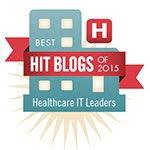 Now Go Host a Tweetchat! 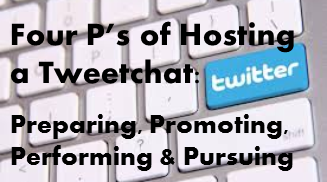 So there you have it, the Four P’s of Hosting a Tweetchat: Prepare, Promote, Perform and Pursue! 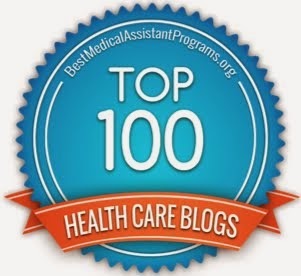 For more information like this post and more on healthcare data, technology and services, feel free to follow me on Twitter where I share as @ShimCode. For additional information on promoting and hosting tweetchats, see this earlier blog post of mine.